Rather than trying to find Football Manager 2012 mods, here’s a good way of getting a better team using cheap young players. Talent with such immense potential that by the time they reach 25 they’ll have Lionel Messi spit-shining their Balon D’Or. We have compiled a team of the best young players in each position that have the potential to become your club’s new star player. We took into consideration the accessibility of the player and made sure they were a maximum of 20 years old in order to be considered for this Ultimate Wonder Kid XI. So, let’s get the team underway! Luis Guilherme is quite possibly the cheapest young player in this team. 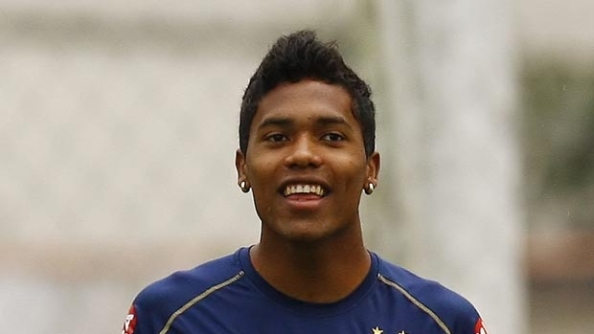 At 19 years old, this 6’1 Brazilian could just be the best deal around as far as young cheap goalkeepers go. He’s strong in all areas and with the right training he’ll become a top class goalkeeper. He could prove difficult to sign if you are managing a Premiership side due to difficulties in acquiring a work permit, but this should become easier after the first season. It proved difficult to choose just one of these two left backs, so I figured it would be for the best to discuss both. They are complete polar opposites in the Left Back position, and it will all depend on what you are looking for. Alex Sandro fits the role of the attacking left back that’s an absolute beauty bombing forward, but he lacks any real defensive qualities. Jack Robinson is the exact opposite. He’s poor at attacking, but brilliant at defending and keeping those pesky wingers in check. There is a considerable difference in price as Robinson could cost twice as much, which makes us lean towards Alex Sandro. 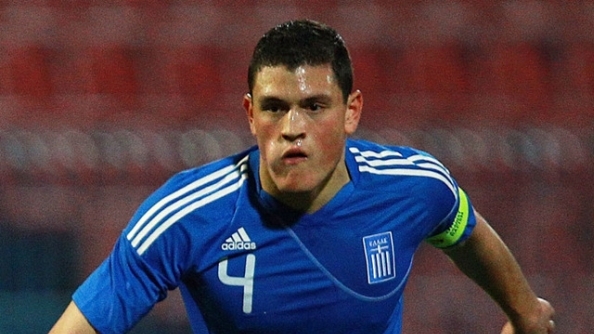 Kyriakos Papadopoulos is a beastly Greek centre back plying his trade in Germany with Schalke 04. He will cost around £30million plus in your first season, but if you have money to spend you should make him a top priority. His stats are very pleasing on the eye, despite a slight lack in mental ability. Papadopoulos would immediately slot into any first team in the centre of defence, and he can also stand in as a Defensive Midfielder. Kurt Zouma is a gem of a centre back. At the age of 16 he already has the stats that show off his obvious potential. He will take a few years to develop into a player worthy of a first team place, but when he reaches 23 he should be a world class player. Kyriakos Papadopulos is the obvious choice if you are looking for a defender to jump straight into the first team, but if you have the time to develop Kurt Zouma he is a must. 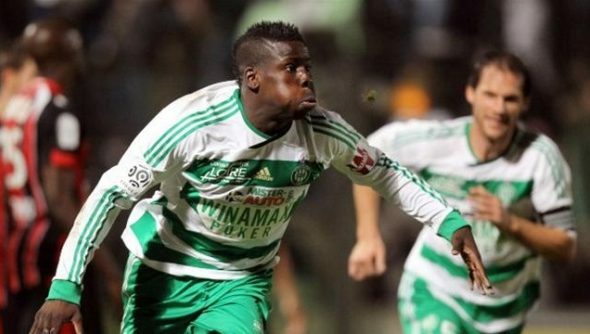 It’s worth noting that Zouma is a considerably better player in patch 12.2 than he is in patch 12.1. I cannot stress enough how full of potential Vrsaljko is. There shouldn’t be any real difficulty in buying him from Dinamo and he should go to any top 10 Premiership side. The young Croatian has amazing pace and natural fitness. He fits the mould of an all round right back with equal ability going forward and tracking back. He has a brilliant cross on him, and he has some all important versatility. 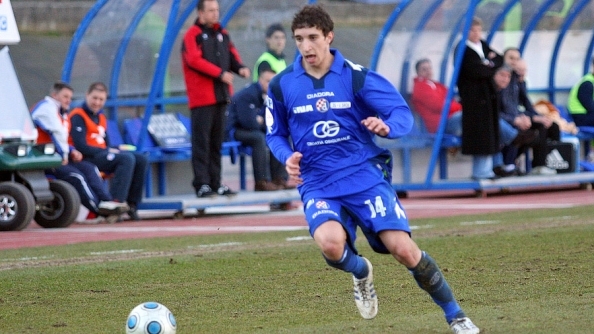 Definitely buy Sime Vrsaljko if you need a quality young right back! Chelsea recently snatched Hazard from under both Manchester clubs noses and there’s no doubt he will dazzle the Premier League next season when he puts his new blue shirt on. 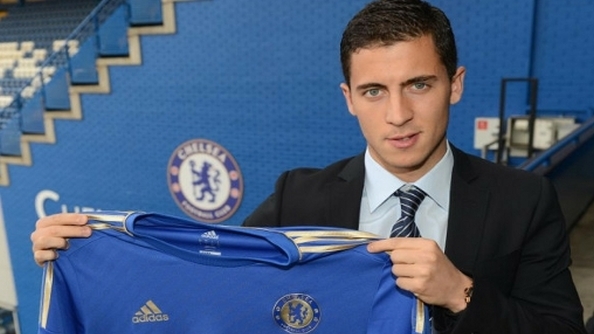 Eden Hazard has been labelled the new Cristiano Ronaldo and he definitely lives up to that comparison in Football Manager 2012. He can play as an attacking left sided midfielder or a central attacking midfielder. He’s quick and skilful from the get go and won’t waste any time in winning you games. He will score 20+ goals a season and supply 20+ assists. You honestly can’t go wrong with a bit of that! Out of the two Central Defenders that have made it into this XI Mateo Kovacic is best suited as the attacker. He’s the second player in the team to come from Dinamo, but unlike his team mate Vrsaljko he may not make an immediate impact. After a few years, he will dominate and pull the strings in any midfield. 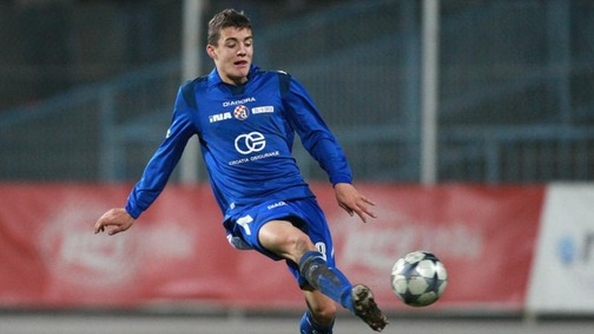 Kovacic is quite possibly the best wonderkid I have seen and if I had to recommend one player, it would be Kovacic. He’s young at 17 and will only cost around £5 million. He’s an absolute steal! 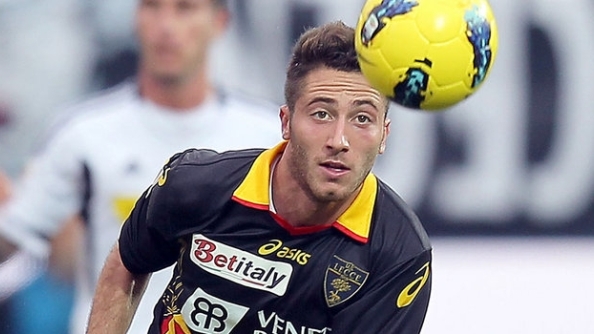 Andrea Bertolacci has very good pace, exceptional physical ability and amazing technical skills. He will take a few years to blossom, but buying him up in your first season for a cheap £2 million is a bargain and hardly a strain on any top flight teams budget. After a season his potential fee will rise dramatically, so try to act quickly. Bertollacci can play in all central attacking and defensive midfield positions. 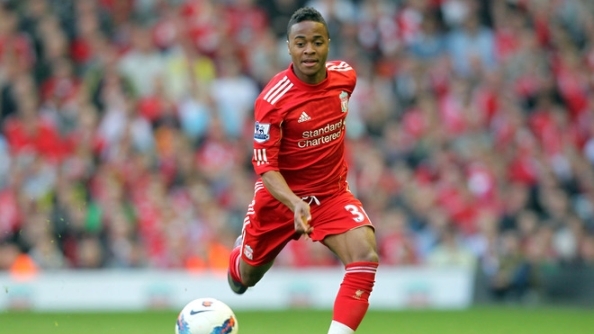 Raheem Sterling is a promising 16 year old winger with pace and flair. His age may be his let down if you are looking for something more immediate. If you are looking to invest in your team then the high price tag of £13 million will be worth it. We have placed him on the right side of our midfield, but he is equally capable of playing on the left. It’s important to know that Sterling is a natural winger, so putting him on the right in a 4-4-2 will not get the best out of him. 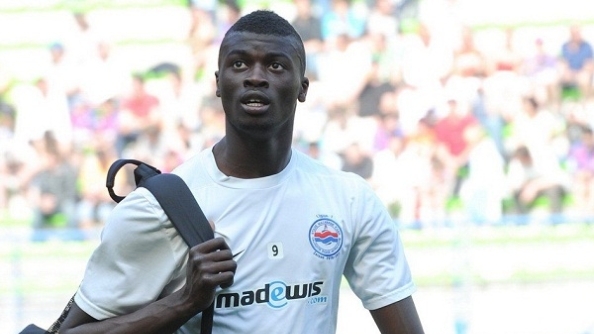 Mbaye Niang has the potential to really shine as a goal scoring striker. He has all the stats you’d want and to put it simply, just doesn’t stop scoring goals! He is known to peak really early, around the age of 23, but with the correct guidance he can continue his deadly form into his late 20’s. 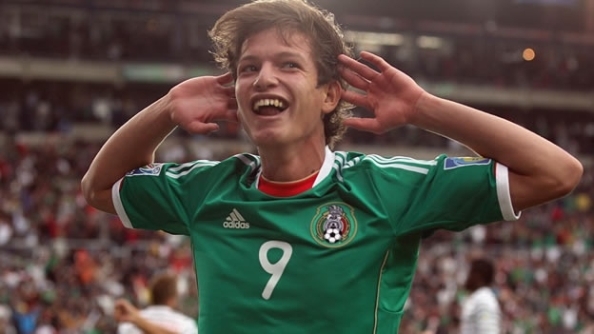 At 16 Carlos Fierro will take a few years before he makes any real impact. But give him 5 years and you will see how full of talent he is. His stats suggest he is a true goal poacher with a real eye for goal. He is composed and has frightening finishing ability. Think Michael Owen crossed with Gary Lineker and there you have Carlos Fierro. So there we have our Wonderkid XI. Let us know what you think! If you have any of these players in your current side or think we should of included someone else, let your voice be heard.